Posted: Thursday, May 26, 2016. 6:53 am CST. 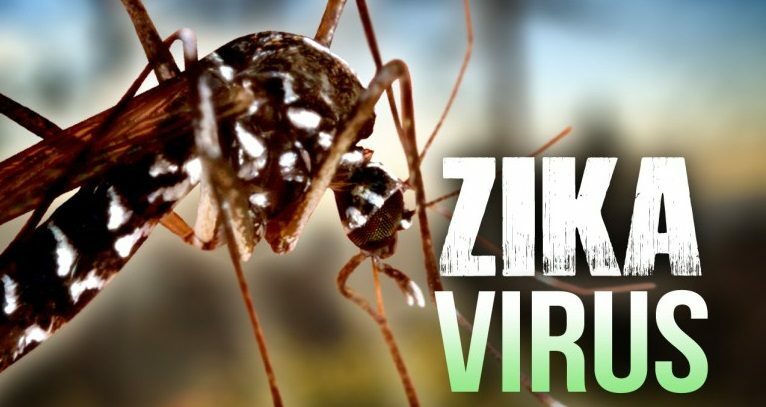 By BBN Staff: There is a second case of Zika confirmed by testing at the regional agency. A pregnant woman from Cayo was picked up through heightened Ministry of Health surveillance and is being monitored, while a second sample from another pregnant woman has been collected for testing. A link has been established between Zika and the Guillain Barre syndrome which causes microcephaly and other defects in fetuses. The Ministry’s Vector control and public health officers, along with staff from the Epidemiology Unit and Maternal and Child Health Departments, are actively engaged with the community and are further scaling up efforts in the monitoring of Zika. The Ministry of Health continues to encourage the wider community to exercise control measures to prevent the further spread of Zika.